Screenwest welcomes Franziska Wagenfeld, Ross Grayson Bell and Gabrielle Cole! Screenwest has welcomed three new members to the Development and Production team: Franziska Wagenfeld, Ross Grayson Bell and Gabrielle Cole. Franziska joins Screenwest as the new Factual Executive. “I am delighted to join Screenwest at such an exciting time of change,” said Franziska. Franziska has been working in the Australian film industry as a producer, screen executive and an educator for over two decades. Franziska was Development and Investment Manager at Film Victoria, managed the Victorian office of AFTRS, and was an Executive Producer at Open Channel Productions. 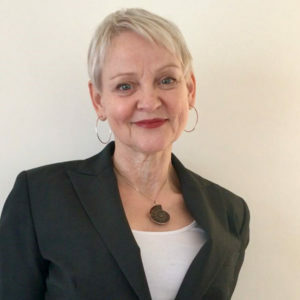 As an independent film-producer, her credits include feature films, documentaries, short films and one-off television dramas, including the independent feature films PLAYING FOR CHARLIE and the Australian feature film IRRESISTIBLE, produced with David Parker and starring Susan Sarandon, Sam Neill and Emily Blunt. Originally from West Berlin, Franziska studied Documentary Filmmaking in San Francisco and Sociology & Politics in Berlin. As announced last week, Ross joins Screenwest as the new Scripted Executive. “Screenwest has been punching above its weight for a while now,” said Ross. Ross has had a successful career in Hollywood, where he most notably developed and produced FIGHT CLUB and Executive Produced UNDER SUSPICION. Ross also went on to find success as a screenwriter in London. His adaptation of Tom Spanbauer’s novel THE MAN WHO FELL IN LOVE WITH THE MOON landed him on the “Brit List” of best unproduced screenplays. 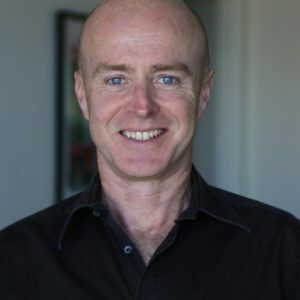 In 2009, Ross returned to Australia to take up a position as the Head of Screenwriting at the Australian Film, Television and Radio School. In addition to his focus on industry liaison at the school, he convened numerous panels at festivals and conferences around the country. In 2014 Ross was senior judge, and delivered the keynote address, at the NSW Premier’s Literary Awards. Most recently Ross was commissioned to adapt Susan Duncan’s bestselling memoir, SALVATION CREEK, which was selected for Screen NSW’s Aurora Film Development Program in 2013. He remains active as a speaker, producer, screenwriter and script consultant. Gabrielle also joins Screenwest as the new Production Attraction and Services Coordinator. 1%, produced by Ticket To Ride, which has its Australian cinematic release later in 2018. 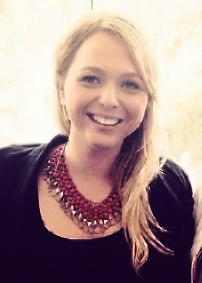 Gabrielle has also worked as a Locations Assistant on productions including RED: DOG TRUE BLUE and LOOKING FOR GRACE. Gabrielle has a Bachelor of Arts in Film and Television, as well as Masters in Professional Communications, Screen Studies.